ECOMENTARY™ is written for professional investors interested in a broad view of economic and political developments that influence global equity and bond markets. 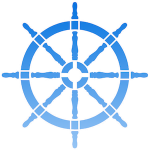 We offer commentaries on Economics, Energy, Policy and Politics as well as Terrorism and direct our primary attention to three main geographic areas: Asia, Europe and the U.S. Global economic disturbances (macro-shocks) are often related to political and policy issues while energy has long been recognized as a source of economic disturbances. 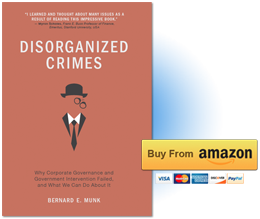 Also visit Disorganized Crimes, my new site about Why Corporate Governance and Government Intervention Failed, and What We Can Do About It.